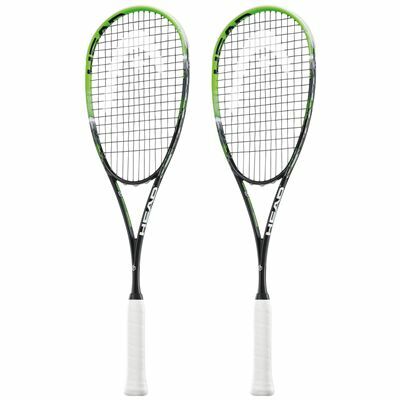 This double pack contains two Head Graphene XT Xenon 120 Slimbody squash rackets which are lightweight and feature Graphene XT technology. 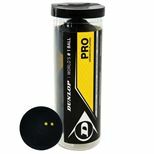 Graphene is the lightest material in the world and the technology gives optimal weight distribution, more power and faster racquet swings. The evenly balanced Xenon 120 Slimbody has a 73.5in2 (475cm2) head and a 14x17 string pattern. 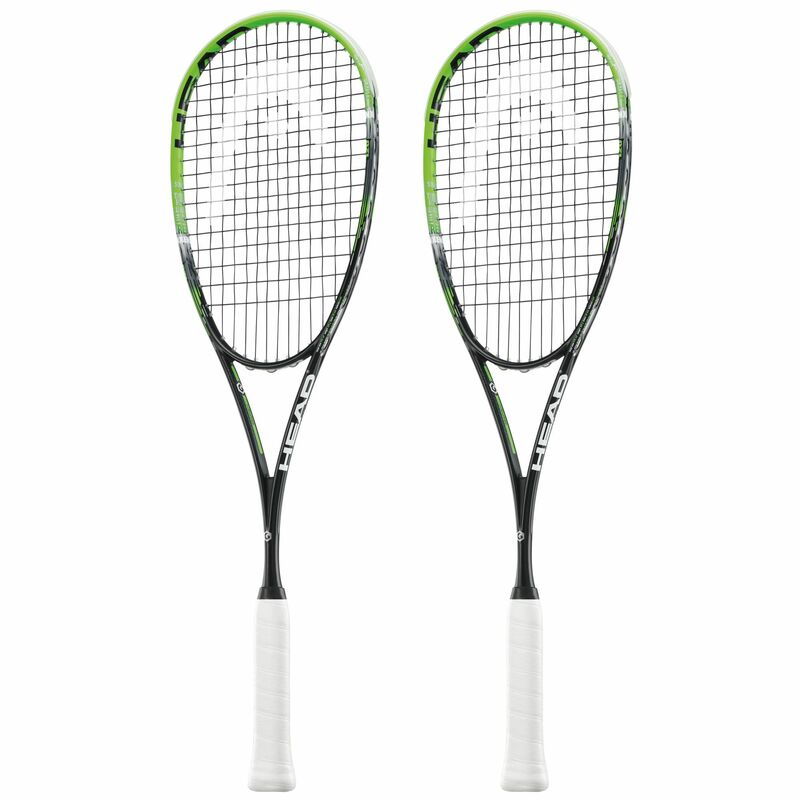 Both rackets are supplied strung with an Evolution Pro string and each include a full protective cover. for submitting product review about Head Graphene XT Xenon 120 Slimbody Squash Racket Double Pack SS15.